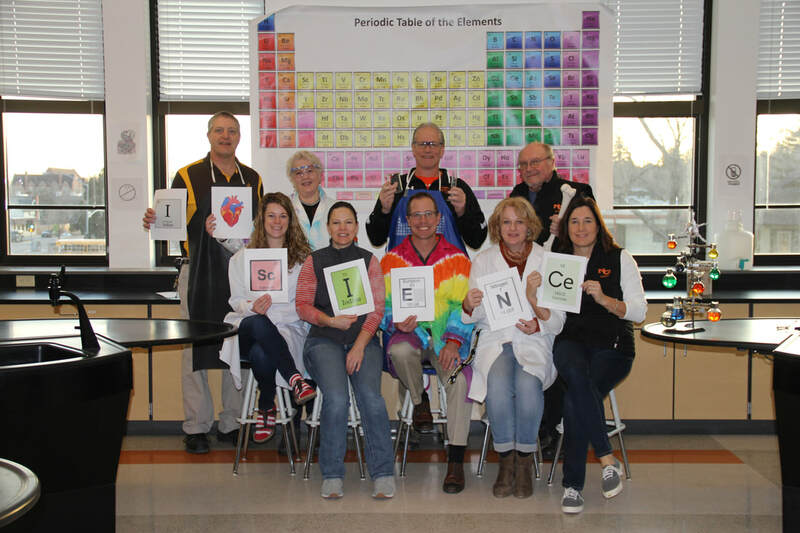 Natrona County High School takes pride in the excellence students give to their academics. Numerous NC students have earned IB Diplomas and Certificates and many a National Merit Scholar has graduated from this historic institution. Each year, hundreds of students belong to a fine and performing arts class in one way or another. For musically inclined students, class options include: guitar, orchestra, chamber orchestra, chorus, vocal ensemble, concert band, percussion, IB Music theory, or commercial music. Students perform in several concerts throughout the year and, of course, the Fighting Mustang Marching Band performs at every home game during the football season. With the new music facilities, there is something for everyone. If you are more inclined to perform on the stage in a different capacity, then theatre may be the route you'd like to take. Mr. Schneider offers drama 1, 2, and 3 as well as stagecraft, and IB Theater. He also chooses a musical and a play to be performed throughout the year. He always has room for students to be involved with theater and to enrich their lives with the theatrical experience. NCHS Timeline Mural Booklets Free of Charge. For thirty years, Natrona County High School art students have chronicled local, national, and international events on the walls of the school. This project, conceived by longtime principal Byron Moore (principal from 1982-2007), has engaged students and staff in annual reflection of ideas, issues, and people that impact their lives and their community. Visitors to the school enjoy this timeline both for the cultural history and the creative artistry presented. The earliest mural was painted in 1983 and continued through 2012, skipping only the years of 1995 and 1996. Each year's mural is broken into approximately 12 to 20 paintings rendered by individual students. There is no one inspiration for a year - each mural is a collection of individually significant events. 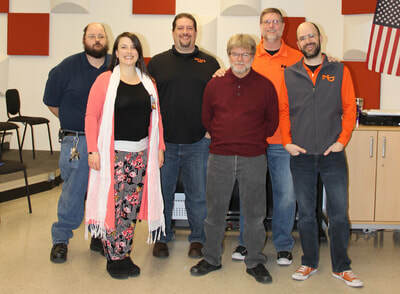 With the 2014-2018 renovation of Natrona County High School, the walls that provided the canvas for the Timeline Murals were removed, however the paintings remain part of the school's archives. Each year's paintings have been carefully photographed and catalogued in a book to preserve this important piece of the school's history. The book depicts the annual assembly of paintings and represents a small portion of the photographic documentation. 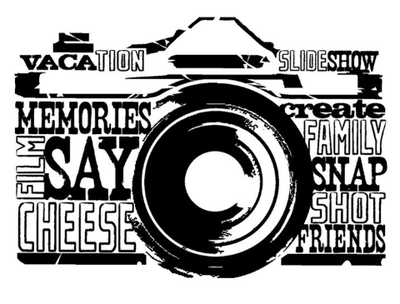 The digital photographs are available for reference, research, class reunions, and community use. In the renovated school building, the mural project will evolve into a fresh interpretation of art and current events. The Timeline Mural Books are available in the NCHS main office - free of charge and first come, first served. The pictures will also be available on flickr - under nchsmustangs - for anyone who would like an electronic copy. We hope all these murals - both past and future - inspire you to reflect on the important moments in your life. Career Technical Education provides students with hands on activities to enhance their knowledge in career fields. 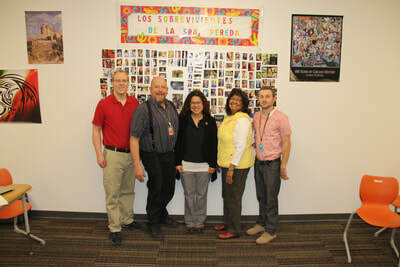 NCHS foreign language instructors offer Spanish, French, German and Russian. Students encounter the world in their Foreign Language classes. With guidance and support, students will develop foundational reading, writing, and oral language skills and actively engage in reading, writing, and language-rich activities. English classes aren't just about grammar! Students receive the opportunity to read classic literature as well as contemporary literature. Teachers assist students in refining their writing skills and preparing them for their future. Students build resumes, write letters of interest and understand the importance of communication through writing, speaking and reading. ​ Where else can you let your imagination run wild than in an English class prompting you to be an original? 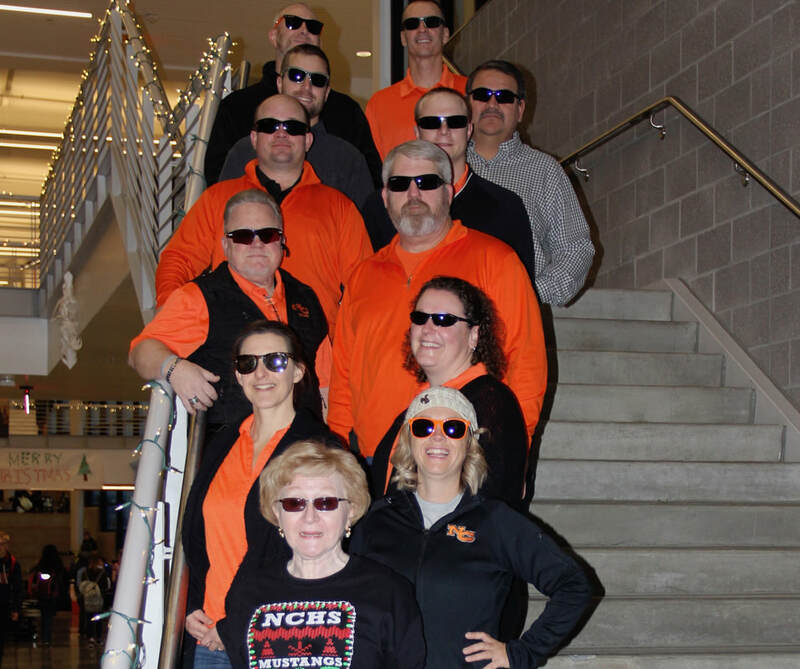 ​Multiple Math Opportunities Offered At NCHS! 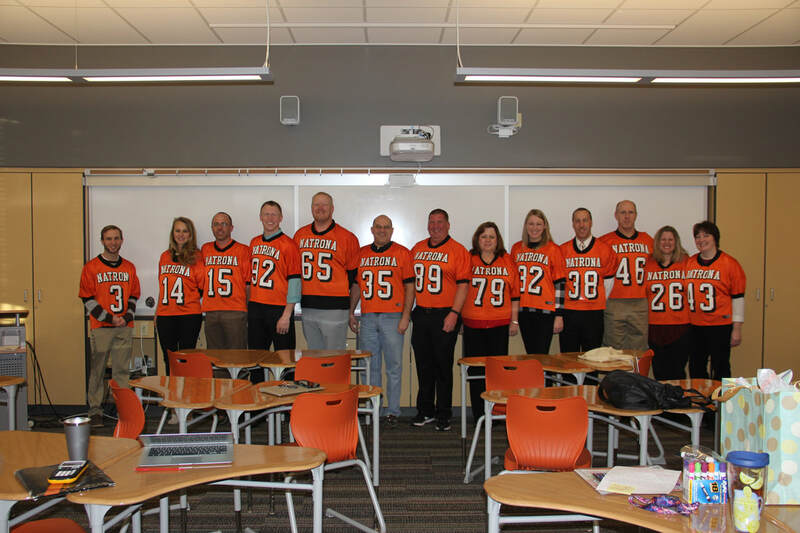 The Natrona County High School Math Department offers a variety of courses. Given the need for a comprehensive as well as applicable foundation of mathematics skills for students in order to prepare them for any of the many different post-secondary directions they may choose, NCHS provides regular, advanced, and honors courses as well as International Baccalaureate (IB) courses. 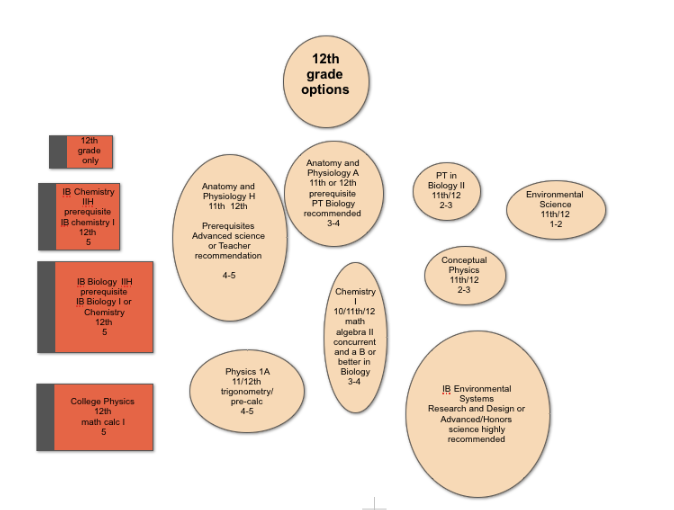 The curriculum affords students multiple opportunities to graduate, to earn any level of the Hathaway scholarship, and/or to earn college credit for Calculus. Please see the online enrollment guide for course offerings and descriptions. ​Available to all NCHS students, the IB program is a rigorous curriculum designed to prepare students to become cultural, diverse citizens of the world. The International Baccalaureate (IB) is an internationally recognized educational program that fulfills the needs of students who place high expectations upon themselves. The International Baccalaureate Diploma Program at NCHS is a comprehensive, rigorous two-year curriculum for highly motivated students in grades 11 and 12, resulting in an internationally acclaimed high school diploma recognized by universities worldwide. IB students will be provided a balanced education facilitating and promoting international understanding and appreciation. Students completing the IB Diploma Program will have demonstrated a strong commitment to learning, and through this learning will acquire the skills and the discipline required to be successful in a highly competitive world. 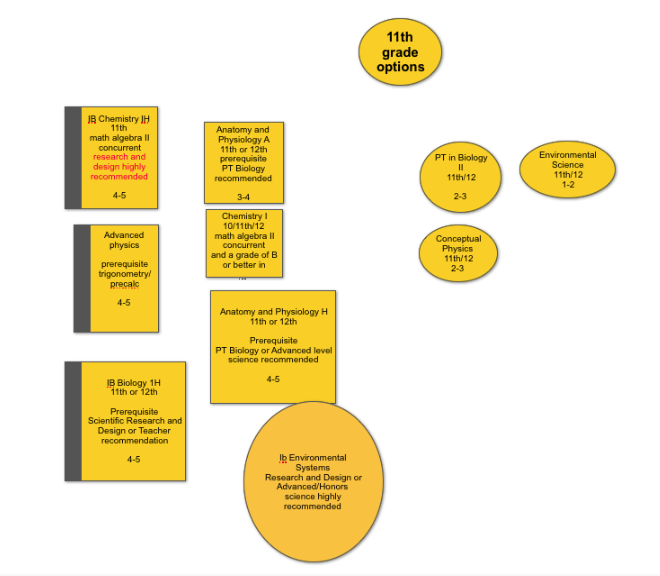 The Diploma Program offers six subject groups and in addition requires three areas unique to IB (see below). To be eligible for an IB Diploma, candidates are required to choose one subject from each of the six groups. The Diploma candidate must also meet three additional requirements: the extended essay, the Theory of Knowledge course, and participation in extracurricular CAS – Creativity, Action, and Service program. Students wanting to be an IB diploma candidate should let their counselor know during registration. Students are encouraged to enter NCHS their freshman year (but may enter their sophomore year) to be prepared to enter the IB Diploma program in their junior year. It is recommended that incoming freshman and sophomores are in the following classes to be eligible for the junior/senior IB Diploma courses. "The Gusher" is the official newspaper of Natrona County High School. The newspaper has been in existence since 1923 and is archived within the journalism classroom. Often used to search NCHS history, these papers have been invaluable. We continue to save them for future generations. Journalism students work diligently to preserve the history on campus while they bring interesting news stories, editorials, reviews and more to NC readers. We publish 6 standard issues and 2 special issues (April Fools Edition and Graduation Edition) per year and order 1600 copies to push out to the community as well. We publish a 20-24 page tabloid newspaper. We are funded by advertising from our local businesses and appreciate all the support given. 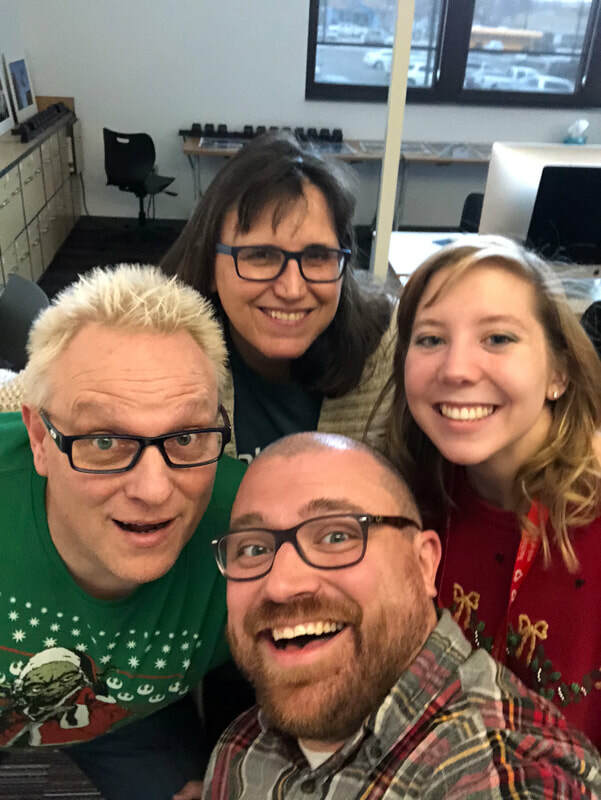 Students use Adobe Indesign CS5.5 along with Adobe photoshop CS5 through the use of a Macintosh Macbook checked out to the students in the journalism department. After completion, the pages are saved as PDFs and sent to Print, Inc. in Powell, WY to be printed on regular news stock paper. We currently only print in black and white but we are hoping to add some color in the very near future. 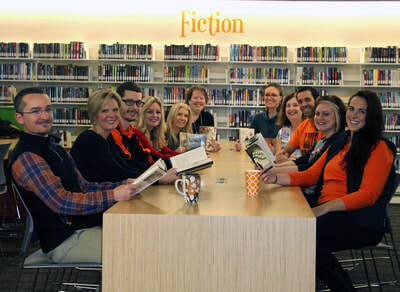 ​ "The Mustang" is the title of the yearbook produced by NCHS students. Students are active in attending all athletics, activities and special events to record for the school year. Every person has their own story but here at NCHS, we all share the same memories and seek our own futures. In the 78th edition of “The Mustang,” the Journalism staff did their best to create a publication to commemorate the memories of 2015. “The Mustang” is dedicated to preserving the memories of the student body and to maintain an accurate record of the year’s events. Walsworth Publishing prints “The Mustang” on glossy paper and in color. There are 800 books printed and each are sold for $65 from August until May, when the price goes to $70. 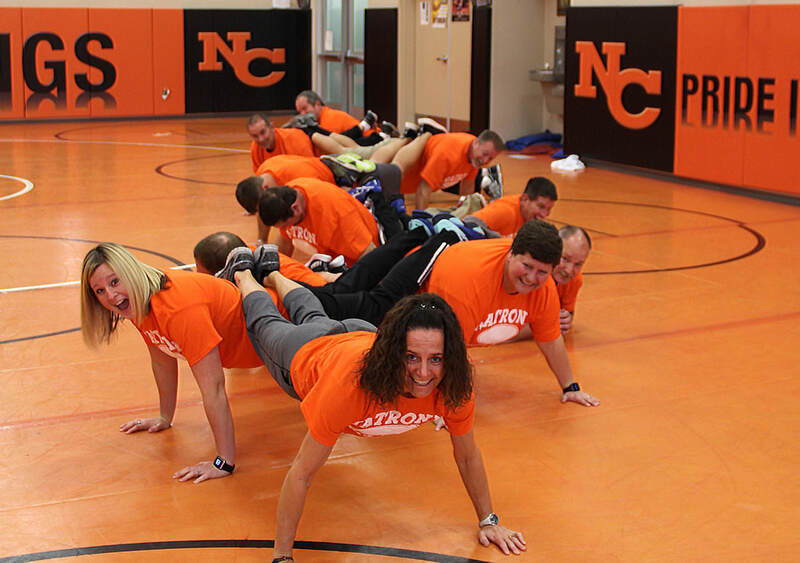 Participate in a quality, challenging physical education experience! ​Our goal is to provide every student in every Physical Education class an opportunity to participate in a quality, challenging physical education experience everyday! We have high expectations that support the overall mission of Natrona County High School and the education standards of Natrona County School District. 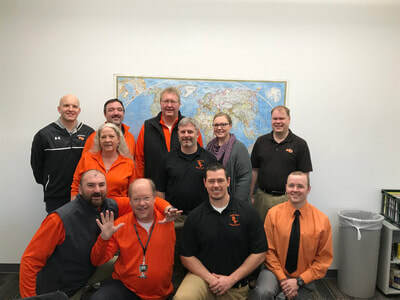 Our Physical Education staff is committed to establish, maintain, and promote a safe, optimal learning environment for all students. * Please see the enrollment guide for a complete description of each class offering. 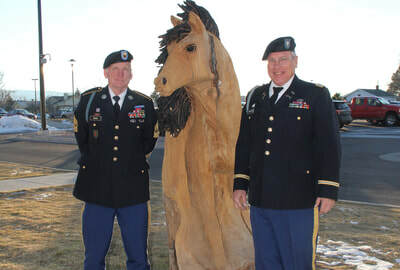 ​The Mustang Battalion serves as a citizenship training program for NCHS. The Mustang Battalion began at NC in 1913-1914 and has been here since. Our vision is to “MOTIVATE YOUNG PEOPLE TO BE BETTER CITIZENS!” This accomplished through a curriculum of leadership, citizenship, goal setting, fitness and health, and government. The vehicle used is the U. S. Army our values, structure and organization, and discipline. The curriculum is a hands-on, participatory learning environment. Cadets accomplish individual and group presentations, writing assignments, and group activities. The cadets participate in activities supporting NCHS, Casper, and the state. The Mustang Battalion is cadet lead. The cadets plan and execute the training and activities of the Mustang Battalion. Mustang Battalion Rifle Team is a varsity sport. The Mustangs are the reigning state champions for the last five consecutive years. The team has participated in the National Junior Olympics National Air Rifle Matches for the last five year. We are a nationally ranked team. Several cadets are ranked in the top twenty-five shooters in the nation. The Mustang Drill Team competes in drill competitions around the regions. The drill team is recognized as a varsity sport. The team participates in five to six drill meets in Colorado and South Dakota. The team hosts a drill meet at NCHS annually. Cadets compete in armed, unarmed, color guard and exhibition categories. The teams place in these events. The Mustang Raider Team is the battalion’s competitive team. It participates in three to five competitions in our region annually. These competitions involve shooting, running, orienteering, and military related contests. The cadets participate biannually in the state wide Raider Challenge hosted by the University of Wyoming Cowboy Battalion. 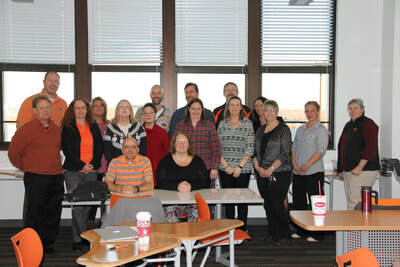 The Living History Team is a team that brings the Civil War and Western History to NCHS. The team crews a replica 1841 Mountain Howitzer. The cadets portray the actual crew on the cannon when it was at Fort Casper. 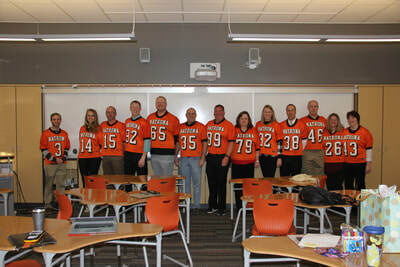 The team supports the annual Gillette History Days with its presentation. The team supports the 3 Trails Center at events. The team man’s the cannon for all home football games. Stephanie Jensen - IB Bio./Anat./Phys. Studies in science open the world for students and the science teachers broaden the spectrum; from environmental science and biology to chemistry and anatomy, students leave NC with a wide scientific experience. ​NC history teachers bring the world to their students. 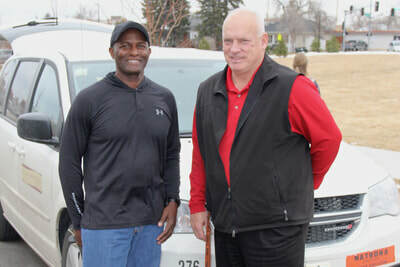 ​Students learn the hazards of driving in order to keep them safe. This is where we will be streaming live every Friday. 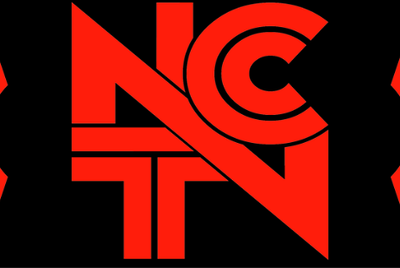 ​Links to articles regarding NCTV! ​Support staff is here to help students with a variety of needs. Our tutoring department assists students with all types of homework while the Learning Center allows students to catch up on missing credits. Per Jeana Lam-Pickett, the current BOCES Manager: In June 2015 the BOCES ACE Program policy changed. BOCES will now pay tuition for two courses each semester for juniors and seniors, one course each semester for sophomores and one course a year for freshmen. This is for concurrent and dual courses combined. So if they are already taking two dual credit courses at the college this semester and register for concurrent courses at the high school, BOCES will only pay for two. The student/parent will need to pay for the additional class. Please remind your students of this policy to avoid any confusion. BOCES will pay for all students to take one dual course at the college during the summer semesters even the summer after they graduate. 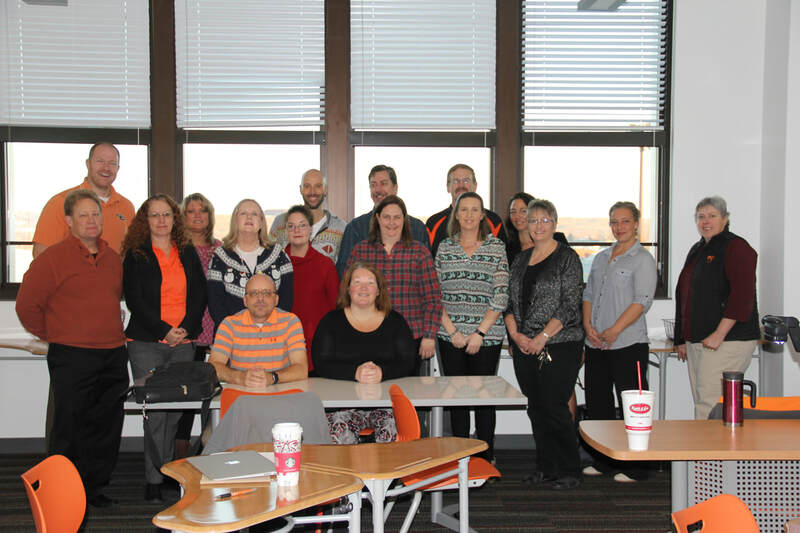 BOCES stands for the Board of Cooperative Educational Services. It began in 1991 as a joint venture between Casper College and the Natrona County School District. Since that time, it has evolved to support several beneficial programs in Natrona County. BOCES will pay for the tuition, fees, and books for up to nine credits each semester for Fall, Spring, and Summer semesters. If you take a Math, English or some science courses, you will need your ACT scores on file at Casper College before you register. You may also take the Compass (placement exam). c. to meet the ongoing needs of the community by serving as a catalyst for the development and implementation of innovative programs benefiting educational institutions, the business community, and the general citizenry. ….and more courses to come! BOCES courses are now open to juniors and seniors, with some opportunities available for freshman and sophomores. See your counselor for available courses!